Riding in our new outdoor arena – lovely! How lucky are we? 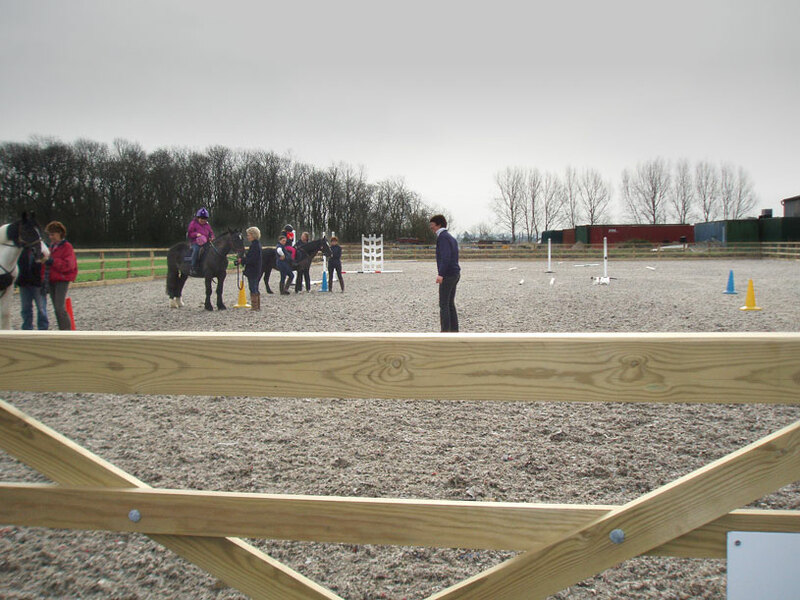 The owners of Home Farm have installed a fabulous outdoor arena. Lots of fun to be had here especially now that it has stopped raining!